In the Friday-Saturday drama, which is an adaptation of a famous web comic of the same name, Cha stars as a college student who is admired for his good looks. “As a fan of the original series, I read it multiple times. My character is a really handsome student. I am thankful that I can take the role. I would like to be the best friend of my character,” Cha said. “As the original work is a comic, it’s sometimes hard to bring the 2D into 3D. I am paying attention to the details,” he added. 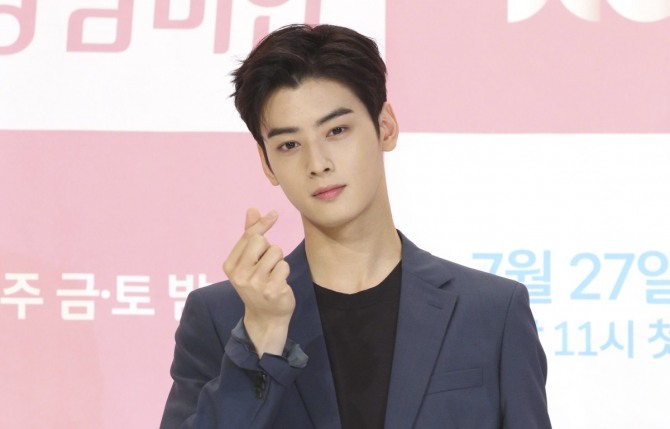 “My ID is Gangnam Beauty” will air its first episode Friday at 11 p.m.